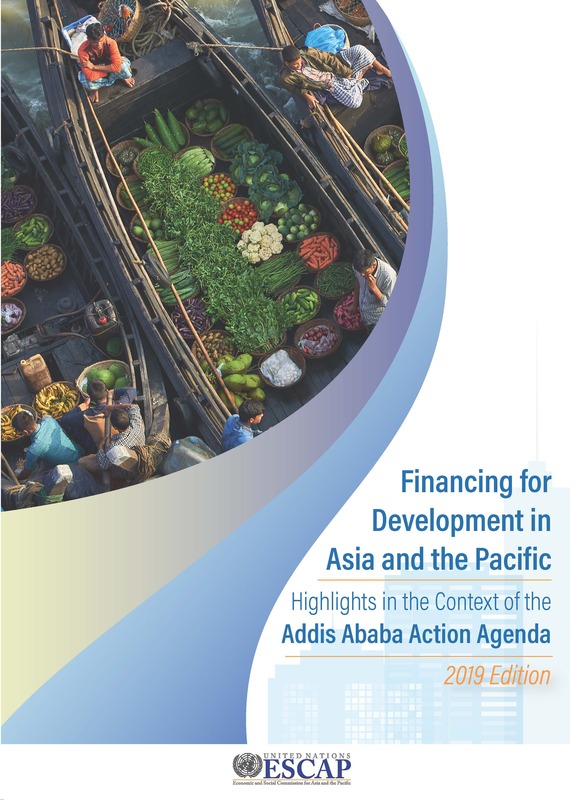 This report examines the progress in the implementation of the Addis Ababa Action Agenda agreed at the Third International Conference on Financial for Development in Asia and the Pacific. The report highlights key developments in each of the agenda’s action areas discussing recent national policies and regional cooperation initiatives to mobilize domestic public resources, foster private business and finance, deepen international development cooperation, promote international trade, maintain macroeconomic and financial stability and make progress in science, technology and innovation. Among other findings, the report shows that enhancing domestic revenues through tax reform and reducing illicit financial flows will provide much needed fiscal space for governments to fund their development programs. The report also highlights the importance of the private sectors to increase the available financing for infrastructure projects, climate financing, and micro, small, and medium enterprises. Lastly, it underlines the need for international development cooperation to scaling up their efforts in achieving agreed targets amid the current uncertainty about the global economic situation and the increase in trade protectionist policies.